When you read a post with a title like that, you're probably thinking about your hometown or where you live. And yes, those could very much be home for you, but I'm talking a little bit more figuratively than literally. When I think of "home" besides where I sleep at night, I think of my church. I think of the family that I've developed relationships with over the past year or so and what they have done for me in my life. I think of the joy that I feel every time I walk into the building or hang out with my church family. I think of everything that I have learned about God and myself through my church and the people in it. I think about all of the ways that God has blessed me since being at my church. I think about how I get to serve and "do life" with some of the best people I've ever met. My church just finished a series on friending, and it made me think about all the relationships that I had developed in the time that I had been in my church and all the opportunities that I've had to meet with people and do certain things as a result. It's so cliché to say that I'm blessed, but if you were to take a look at my church history, then you'd understand why. (That is another post for another day). Everyone needs a place where they feel at home. Everyone needs that special place where they feel comfortable and feel like they can be completely themselves. 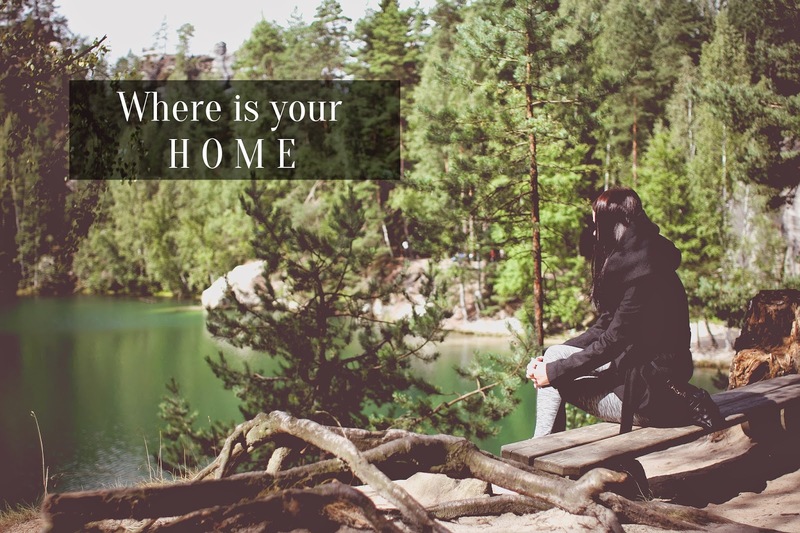 Where is that place for you? I couldn't agree more! Church is our home. When we go on vacation, as much as we enjoy it, we miss our church family SO much! It seriously feels like home when I walk in! It is true everyone needs that place that feels like home. I had that in a church family growing up, right now I sort of have a place like that with my current church family. Home for me is changing, right now I am not sure where I would call home. My home is where the music is so it could literally be anywhere. I just really need the music to get me in the right mood and keep everything flowing. Yes, that is exactly how I feel! Thank you so much for sharing, Whitney! That is totally okay. I'm glad that you're able to be honest with yourself like that and know that you aren't quite sure where home is right now. I just hope that you find that place for you. That is awesome! Music is a wonderful thing and I love the impact it has on people, like it has on you. You are definitely right, Fatema. Thank you for stopping by! That's pretty cool! I've never heard of that being "home" before, but I like it!